Lovely Lucknam Park is every inch the Jane Austen fantasy. 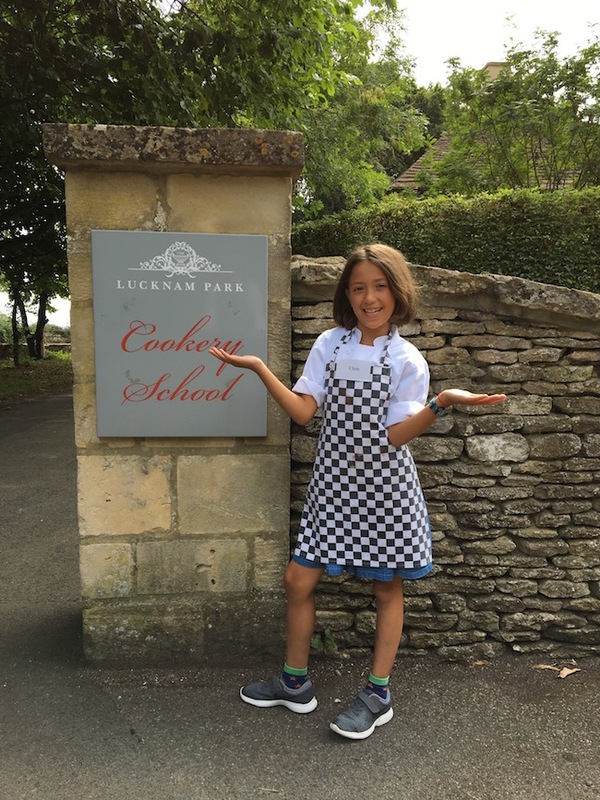 Its grand suites with open fireplaces, writing desks and four-poster beds have long attracted couples on romantic weekend breaks, but now there?s a reason to bring the kids along too: a roster of excellent parent & child cookery classes held in the hotel?s smart little cookery school. Former head chef Ben Taylor runs the courses and is part-BBC presenter, part-MasterChef contestant. When attention spans wane, he?ll whizz up a tray of honeycomb (it bubbles up like sugary molten lava), however our guinea pig Clementine, age nine, was enthralled throughout the half-day session. She learned how to cook a full Italian meal from scratch: spaghetti with pork meatballs and a healthy tomato sauce, along with a tray of brownies to take home. All the participants (kids aged six to 13) were delighted to be given free rein of a Kitchen Aid, to set oven temperatures and to guide lumps of dough through snazzy pasta-makers. They stirred, tasted, chopped, pounded ? and giggled. Best of all, they made new friends to play with later on.